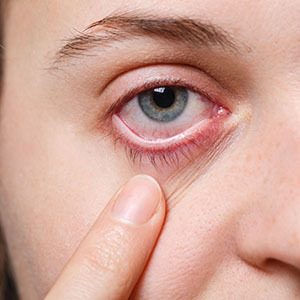 Blepharitis refers to inflammation of the eyelids. 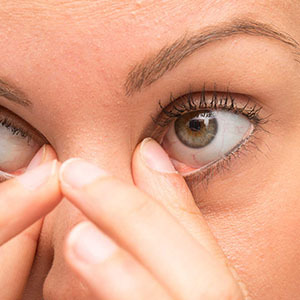 It usually involves the part of the eyelid where the eyelashes grow and affect both eyelids (anterior blepharitis), or involve the clogging of the tiny oil glands located near the base of the eyelashes (posterior blepharitis). 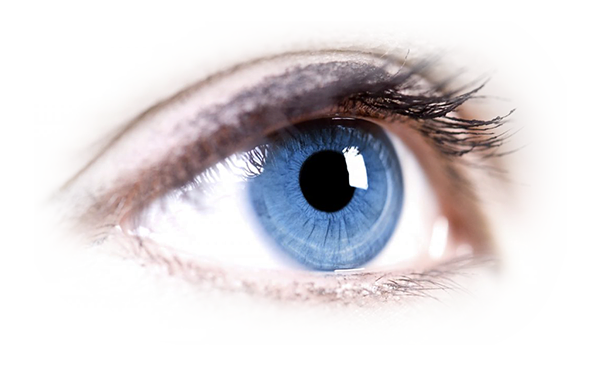 This leads to irritated, red, gritty, watering eyes with discomfort but it is not contagious. Several diseases and conditions can cause Blepharitis including Acne Rosacea. 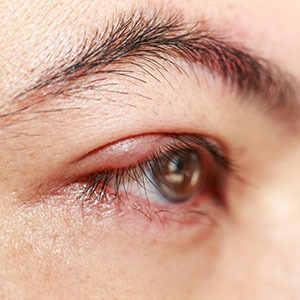 Blepharitis is often a chronic, recurring condition that requires intensive treatment. Some of the treatment modalities used are warm eyelid compresses, antibiotics and eyelid solutions.